Ben & Jerry’s fans, mark your calendars for April 9th! 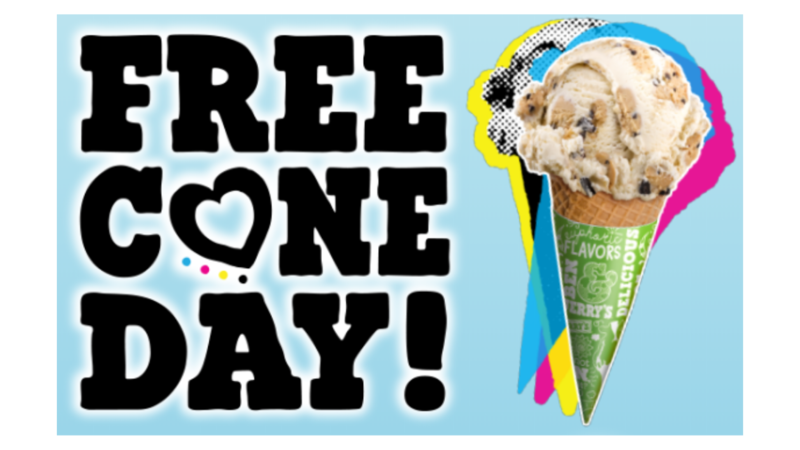 From 12-8pm at participating Ben & Jerry’s Scoop Shops, get a FREE cup or cone of ice cream! Find a participating Scoop Shop near you.